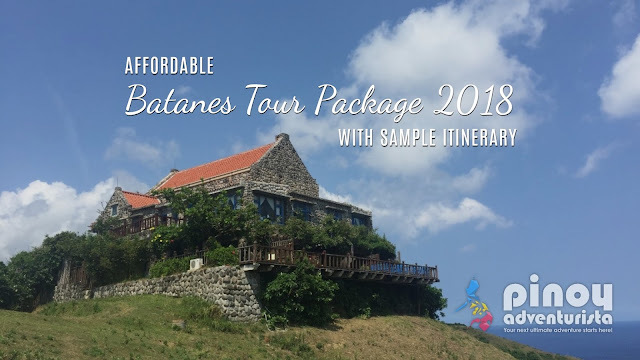 Are you looking for the best Batanes Tour Package this 2018-2019? You've come in the right place! 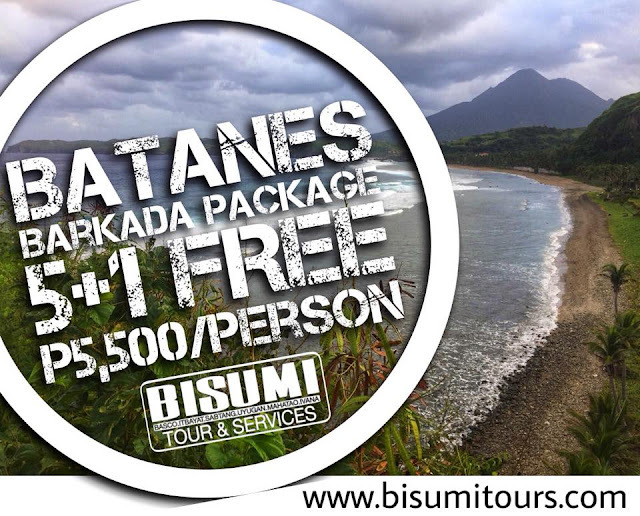 I'm sharing to you BISUMI Tour and Services' affordable Batanes tour packages they are offering this 2018-2019! 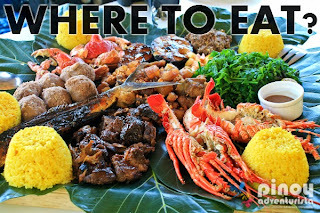 Best of the all, they have Batanes promos such as the Barkada Package where every booking of 5 persons, you'll get 1 person FREE! Super sulit noh? Visitor's Sustainable Ecotourism Fee of P350/person to be paid at Batanes Tourism Office. Anything that is NOT specifically mentioned in the INCLUSIONS is on guest's account. **Child rate - 4-12 Years of age is Half the rate of the total per head. Minimum of 6 Persons to confirm. NON-Refundable BUT transferable booking reservation of PHP 2,000/group is required. Itinerary and Tour Rates are the same with or without prior notice. Rates are guaranteed. However, guest reserves the right to update and change his itinerary if applicable on said date/s. 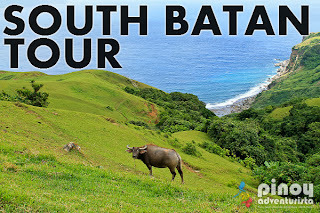 BISUMI Tours and Services also offer Batanes Tour Packages with airfare for 2018/2019 via Philippine Airlines, Skyjet, or Air Swift. Kindly contact BISUMI for more details (contact numbers and email address listed below). 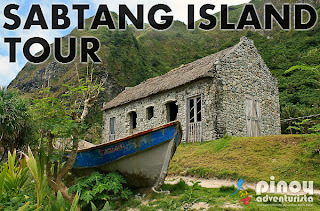 For reservations: please send an email to ryan.batanes@gmail.com or call Ryan at +63 0998-988-5898. Or you may also contact them thru their Facebook Page www.facebook.com/bisumitours or via their website www.bisumitours.com. 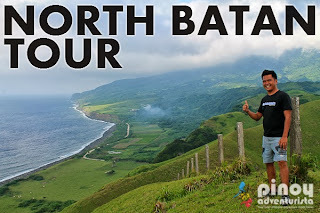 I heard they will be offering more affordable and cheap Batanes tour packages in the coming months. 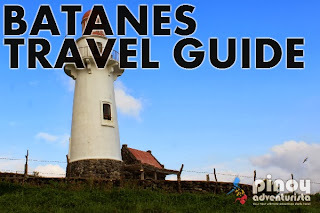 So, bookmark this page as I will be updating this with more Batanes tour packages that you will surely love! 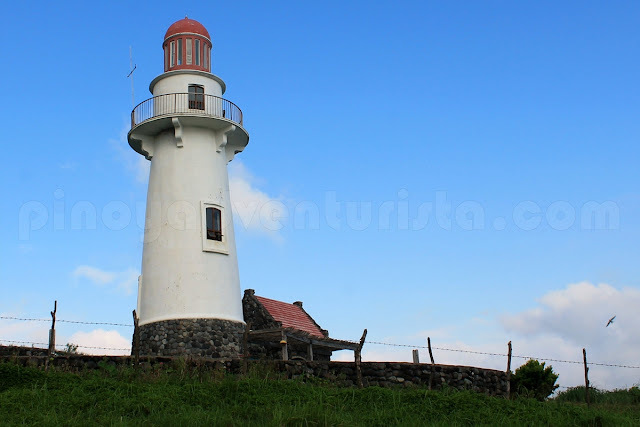 The most ideal Batanes itinerary is 4days and 3 nights. 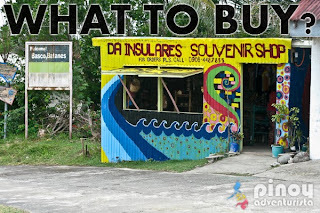 If you have more time, you could add another 1 day for free time where you do nothing but walk around the town, shope for souvenirs, or rent a bike and enjoy the peaceful and lovely Batanes. 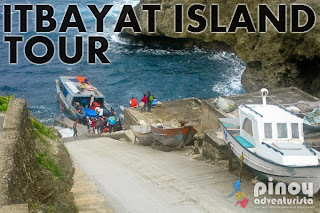 But if you really have more time, you can add another 3 days and go further north to the island of Itbayat, the northernmost municipality of Batanes and of the Philippines. 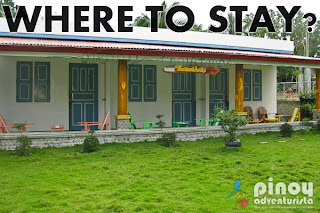 Batanes offers wide array of accommodation options for visiting tourists. From cheap guesthouses and homestays, to luxury boutique hotels and resorts. Check out the list of the top best hotels and resorts in Batanes on Agoda and save as much as 50% off on room rates when you book in advance online. BISUMI Tour and Services also offer van rental services in Batanes. They have 2 units of Toyota Hi Ace Commuter Vans that you can rent in exploring Batanes. Please contact BISUMI for more details. Note: Prices are subject to change without prior notice. Please contact BISUMI Tours and Services for the updated and current tour rates.